NVIDIA’s next generation family of graphics cards will debut as the GeForce 11 series around July, one memory supplier has revealed. The new family of GPUs from the green team will be based on the company’s upcoming Turing/Ampere graphics architectures. One architecture will address the PC gaming market, while the other will be the company’s new entry for the AI and compute markets. GTC 2018 has just concluded and although we didn’t get the GeForce 11 series announcement that many were hoping for, a number of revelations have been made by the company and its partners that make for a very exciting summer this year. GDDR6 will reportedly power most, if not all, of NVIDIA’s upcoming graphics cards. This includes the upcoming gaming focused GeForce 11 series as well as upcoming Tesla and Quadro parts for the AI and autonomous driving markets. SK Hynix has also confirmed to GamersNexus that GDDR6 will be entering production in three month’s time around late June, early July. 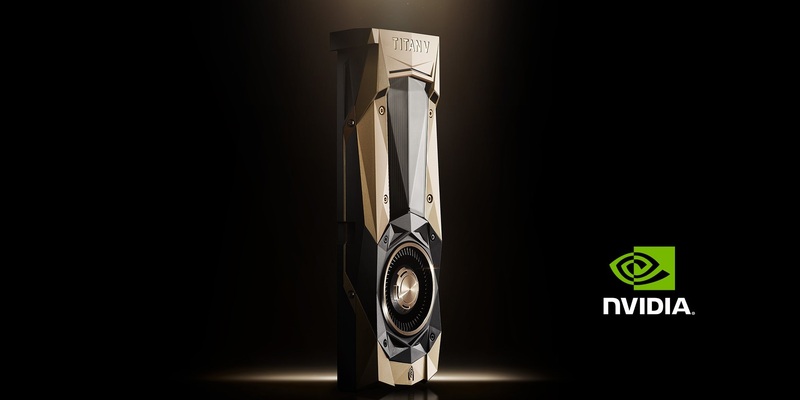 This puts the the GeForce 11 series launch right around July, which happens to coincide with a report published earlier this month that put the launch also in the July timeframe. The new memory will run at 1.35v and deliver double the speed of GDDR5 but will cost around 20% more to produce. So, expect slightly higher MSRPs than NVIDIA’s Pascal GeForce 10 series launch prices. SK Hynix has also confirmed that it will offer GDDR6 chips in 1GB and 2GB densities. Typically, each 32-bit GDDR memory controller segment is paired with a single GDDR chip, this in turn means that we’ll be looking at 8GB and 16GB capacities on 256-bit GPUs, i.e. what would be the next GTX 1180 and GTX 1170 graphics cards. The fact that SK Hynix will be producing both densities means that a customer or multiple customers exist for both. It’s possible that we could see NVIDIA offer GTX 1180 and GTX 1170 cards in both 8GB and 16GB capacities. NVIDIA could also choose to differentiate these two cards based on memory capacity, in addition to GPU configuration. All in all, it looks like we finally have a solid time-frame for when to expect the green team to put its chips on the table and show its cards, both figuratively and literally.